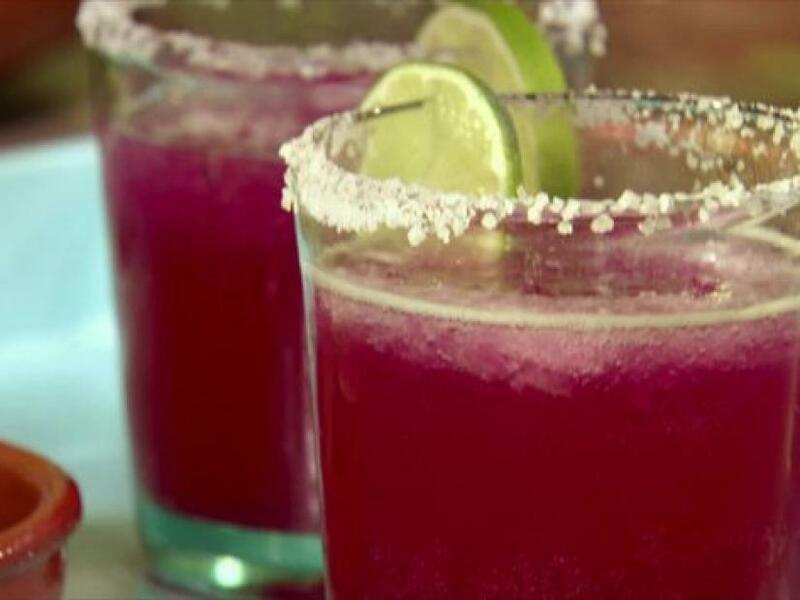 Combine tequila, orange-flavored liqueur, cactus pear syrup, lime juice and ice in a blender and blend until smooth and frothy. 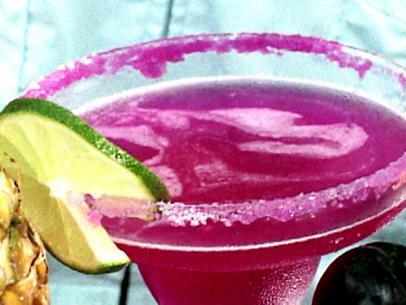 Serve in rocks glass and garnish with lime. Cactus Pear a.k.a Prickly Pear: The pulp of these cactus fruits is a brilliant red or, occasionally, a yellowish green, and it tastes a bit like watered-down watermelon. Cooks exploit the color by adding slices of the pulp to fruit salads, or by pureeing it and straining out the seeds. They're quite popular in Hispanic countries and around the Mediterranean.